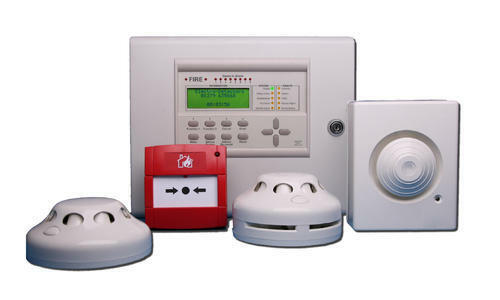 Leading Distributor / Channel Partner of addressable fire alarm panel, addressable or conventional fire alarm sounders or hooters, addressable & conventional manual call point, fire alarm, heat fire alarm detectors and zone monitoring module from Jaipur. 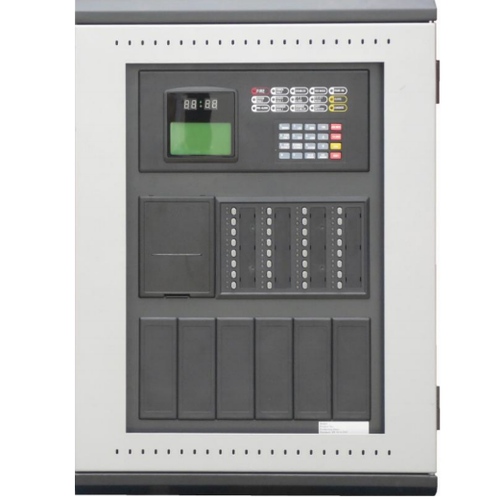 We are offering Addressable Fire Alarm Panel to our client and our product is made of good quality. 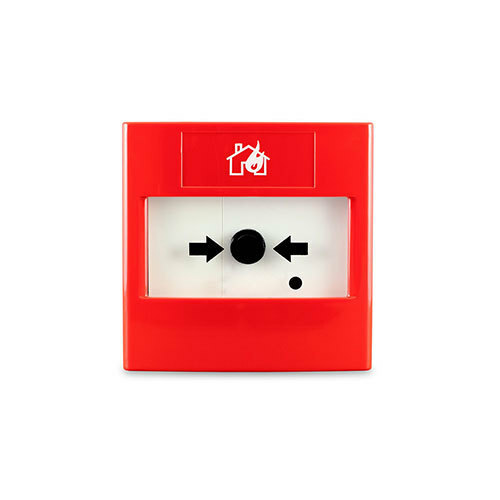 We are offering Addressable or Conventional Fire Alarm Sounders or Hooters to our clients. 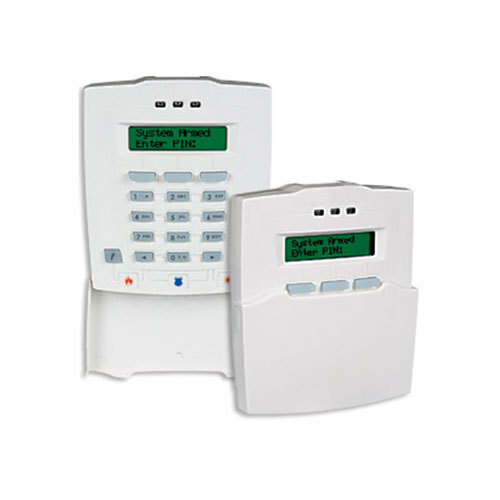 We are a well-known supplier of a high quality range of Addressable and Conventional Manual Call (MCP). 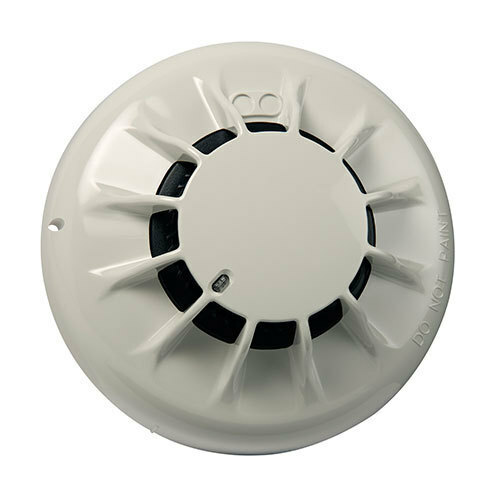 We are offering Heat Fire Alarm Detectors to our clients. 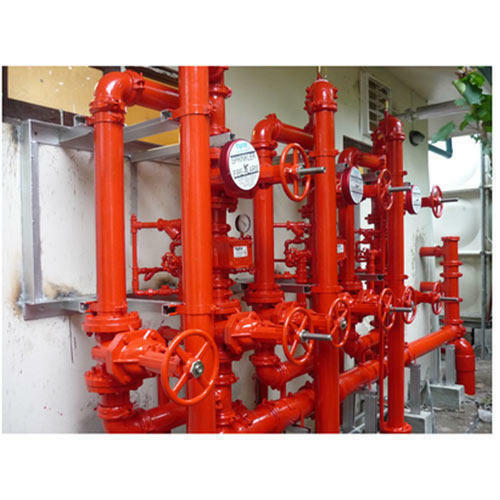 We are offering Fire Fighting System to our clients. 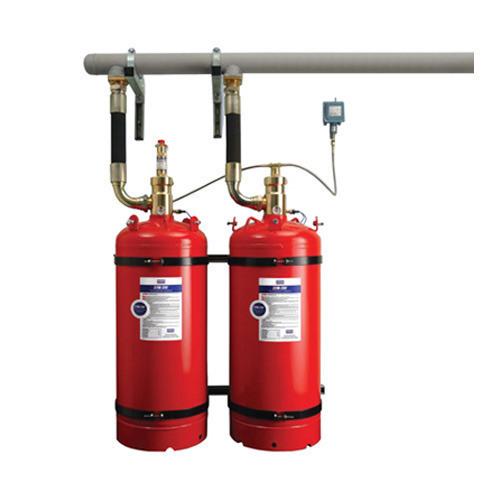 We are offering Fire Suppression Systems to our clients. 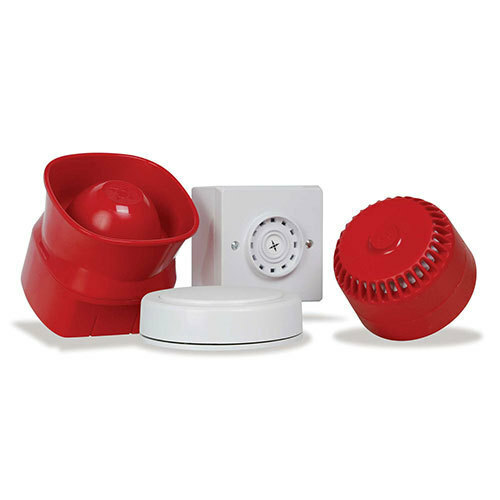 Looking for “Fire Alarm System”?